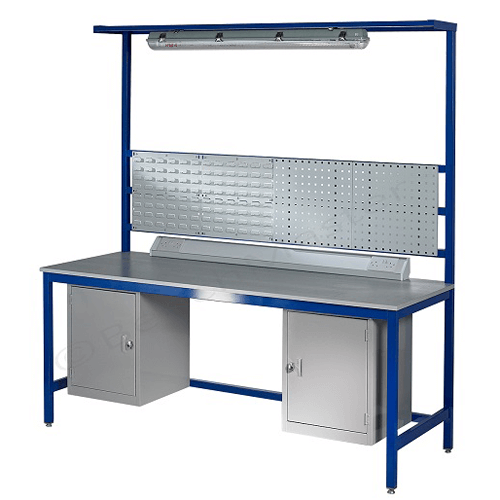 Are you working in a warehouse or workshop that require a quality workbench suitable for all types of packing work? 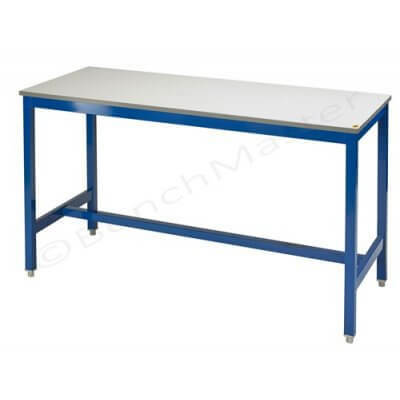 Well our workbenches come fully-welded and ready-to-use and are built to last. Choose from a number of solutions to suit your needs. 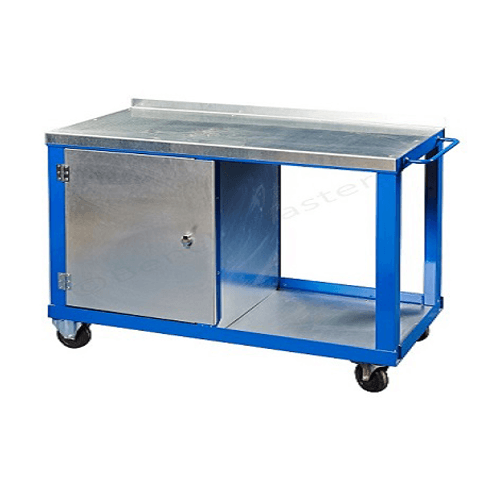 The packing workbench comes with several accessories including drawers, upper shelves and rolls to hold shrink wrap or paper. There are other options available that allow you to add accessories in future. 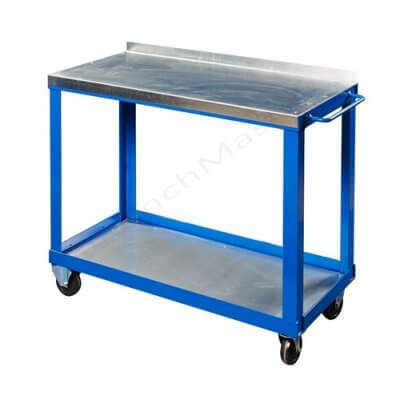 Please see the packing workbenches and trolleys we have on offer. Perfect for warehouses, distribution centres and many more. 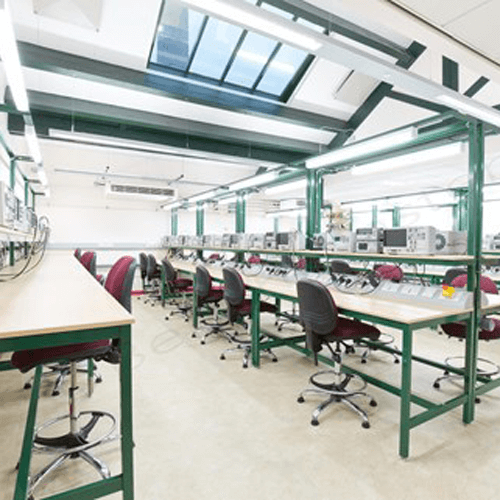 Packing workstations and workbenches available with accessories to suit your needs. Fully welded and ready to use once delivered. The top supplied is galvanised steel. 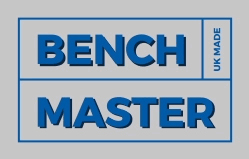 Offer invaluable flexibility in use and positioning and are particularly useful to the service engineer and in the motor industry. 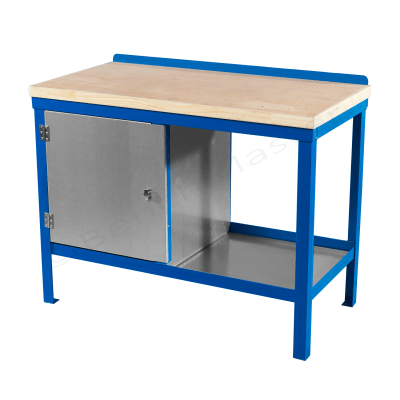 A lockable cupboard and vice plate are fitted as standard and we offer a choice of length and depth. Choose from steel, solid wood and black rubber tops. 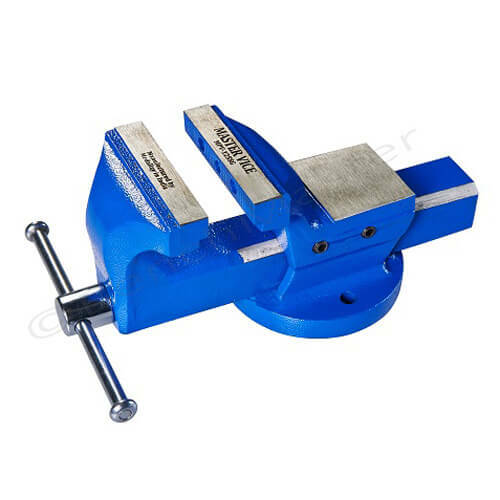 Perfect for use in projects needing extra bench strength, with a uniformly distributed load (UDL) of up to 1000kg. 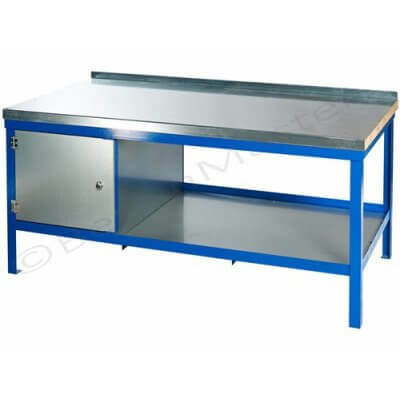 Supplied fully welded and ready to use with a bottom shelf and a locking cupboard. The top supplied is galvanised steel over 45mm solid wood. Can easily handle an incredible weight of up to 1500kg UDL. 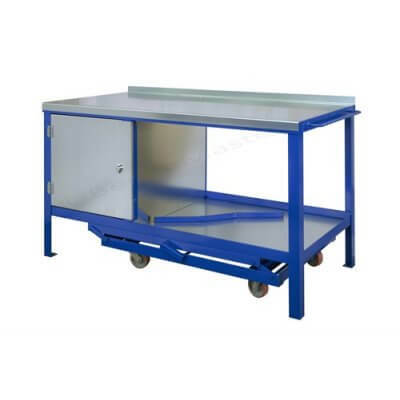 Supplied with a bottom shelf and a locking cupboard and delivered fully welded and ready to use.